Just five countries account for a whopping 60% of the plastic trash that ends up in the oceans. No, Malaysia isn’t one of them … but the country is still in the Top 10 sources of plastic waste globally. For shame. The five leading plastic polluters – China, Indonesia, the Philippines, Thailand and Vietnam (in that order) – dump more plastic waste into the seas than the rest of the world combined. The trouble is that all five of them are in the region and some of them in Malaysia’s immediate vicinity. 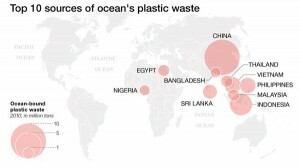 Since plastic waste knows no borders, that is bound to add to Malaysia’s own persistent problems with plastic trash in the seas. Each year some 8 million metric tons of plastic is dumped into the world’s oceans globally – which is enough discarded plastic to cover every coastline around the world. Much of the floating debris (which contains everything from bottles to shopping bags to wrappings to larger containers) is swept by ocean currents into the five giant gyres that have been forming for decades: In the North Atlantic, in the South Atlantic, in the North Pacific, in the South Pacific, and in the Indian Ocean. And those massive gyres of floating filth may account for a mere 5% of plastic trash in the seas: the rest might lie in wait submerged underwater where it continues to wreck marine ecosystems and strangle underwater creatures. Meanwhile, a lot of plastic is broken down into tiny microbeads that end up, hazardously, up and down food chains – so that the plastic we dump into the seas may well end up on our plates. And things are set to get worse before they get any better. As the region’s developing economies continue to boom with the trappings of an up-and-coming consumerist culture, Asia’s plastic consumption will likely balloon by a staggering 80%, reaching 155 million metric tons annually by 2025. 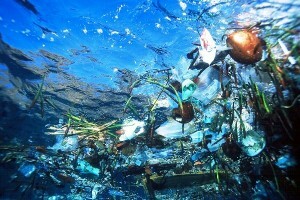 That is to say, within a decade the world’s oceans might contain one ton of plastic for every three tons of fish. To make matters worse, waste management systems across the world’s Top 5 leading polluters remain rudimentary, inefficient or nonexistent entirely. In these countries, only around 40% of garbage is properly collected; the rest is left uncollected or piled up into communal dumps from where stray bits keep being blown away by the wind or washed away by heavy rains into nearby rivers, lakes and seas. 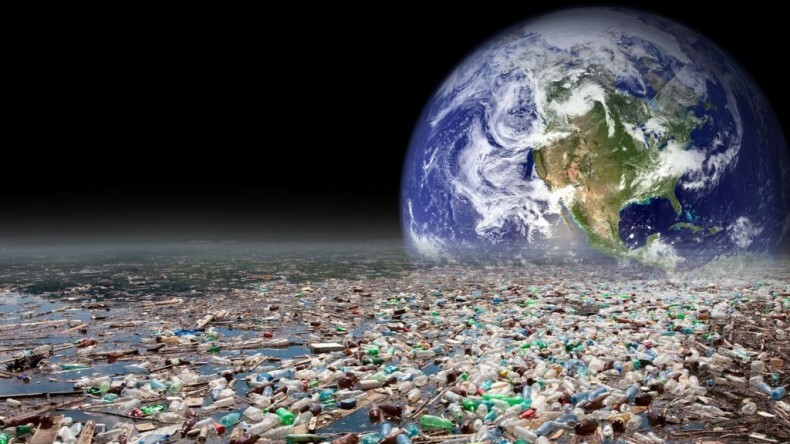 Improving waste management systems across the five nations could reduce the amount of plastic trash by 45% within a decade, according to a study published in Science magazine. Some experts have warned that the deleterious environmental effects of plastic waste may in the long run rival those of climate change. That’s bad news for Malaysia as the country will be spared the effects of neither, being located as it is both in the tropics and in the vicinity of the world’s leading environmental polluters. Nor has Malaysia itself been an exemplar of waste management, for that matter, so we are hardly in a position to start pointing fingers at other leading plastic polluters in the region. Malaysia’s waste management systems continue to perform poorly by developed nations standards while recycling rates across the country remain dismally low: last year less than 15% of solid waste was recycled in Malaysia. Sabah, one of the country’s most biodiverse states, has been notorious for the vast amounts of trash, most of it plastic and non-biodegradable, that litters its beaches, befouling marine environments and serving as permanent eyesores. Most other states have not been doing all that much better, either. Cleaning up the world’s oceans will be a Herculean task requiring intensive international collaboration, not least among the planet’s worst polluters. Before that happens, however, we ought to start cleaning up our own trash.